Halaboussi “criticizes” Abdul Mahdi .. I was expecting to send the names of candidates during the legislative term .. But ..! 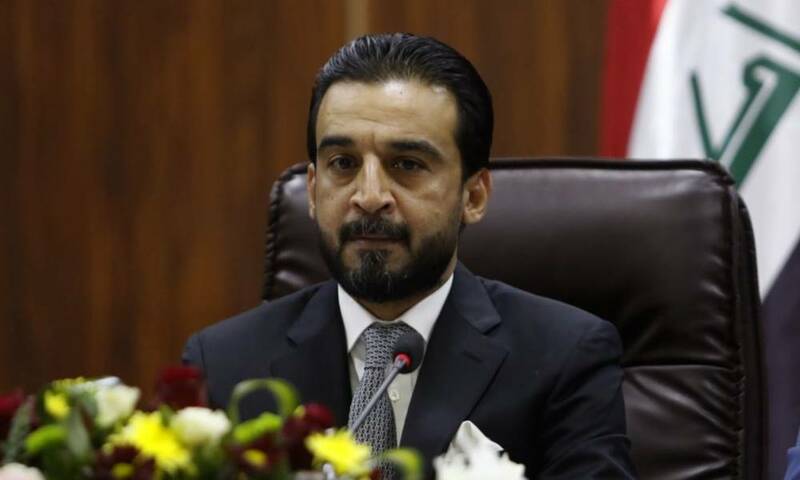 President of the House of Representatives Mohammed Halbousi, Sunday, on the reasons for not completing the cabinet cab for the government of Prime Minister Adel Abdul Mahdi, indicating that there are problems and disagreements between the political blocs regarding the remaining ministries of the government of Abdul Mahdi.